Succulents are HUGE right now! They started becoming popular in 2016 and the hype hasn’t slowed down. 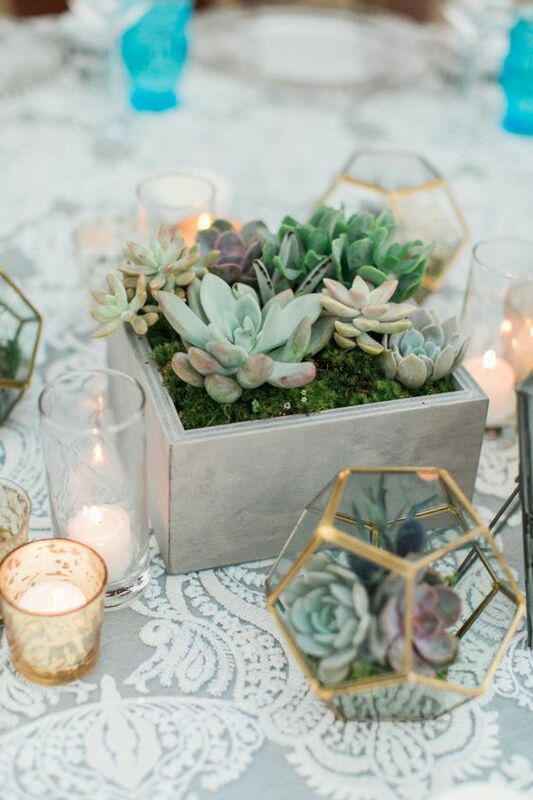 Succulents are unique, beautiful, and trendy. What more could a bride want? 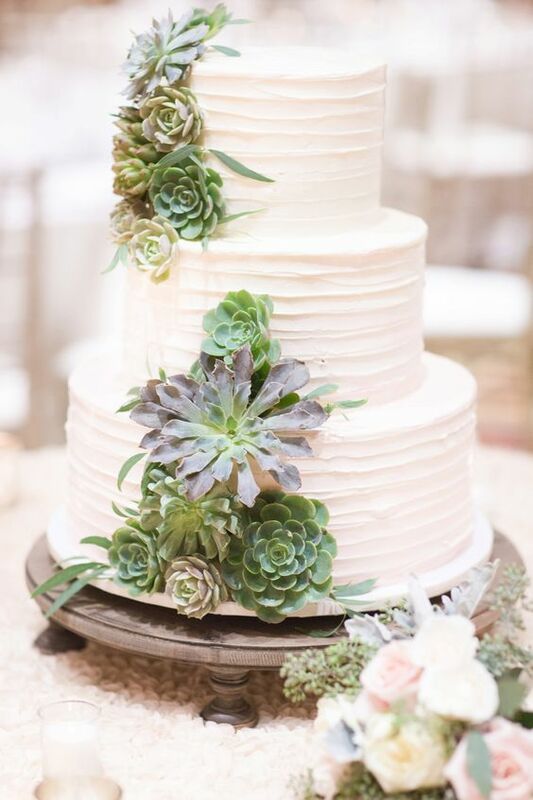 No matter what your wedding colors are, succulents always seem to go well. 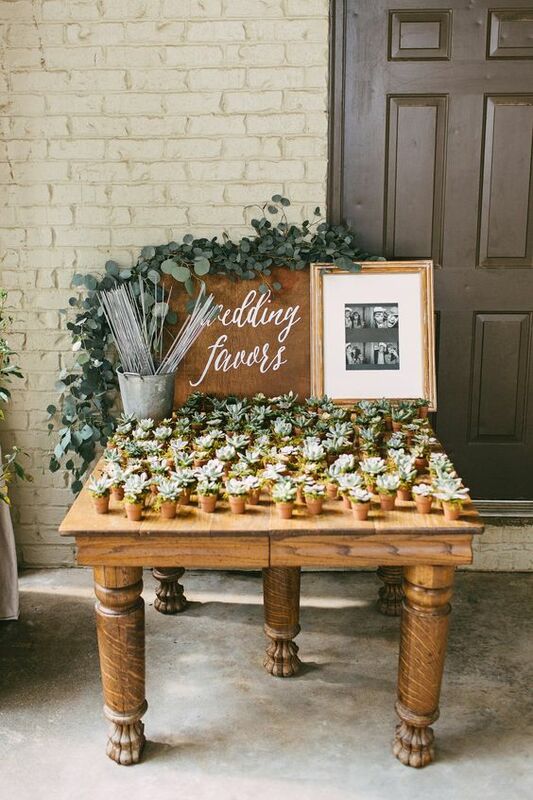 They add a hint of greenery along with a garden vibe. 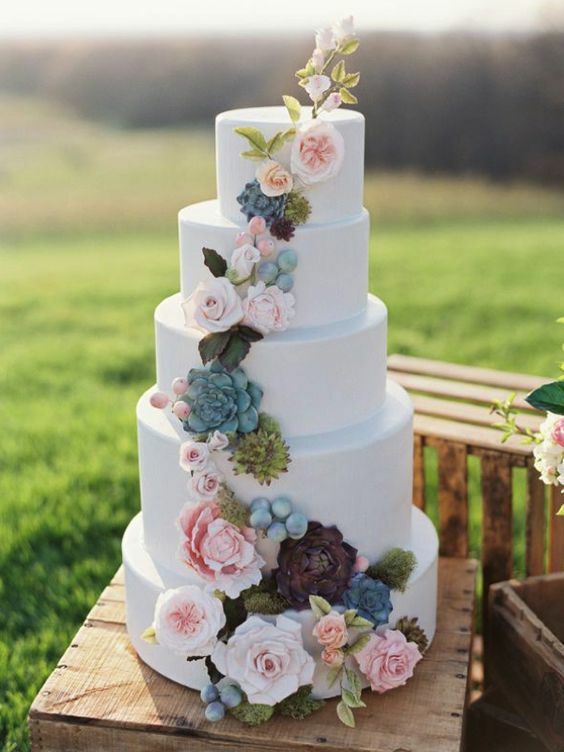 They work well in bouquets, center pieces, on cakes, and even as party gifts!